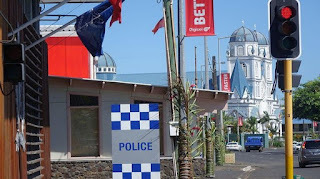 A 14 year old boy from Falelauniu in Samoa died from injuries to his neck allegedly inflicted by his father. Police have apprehended the suspect and are still investigating the matter. 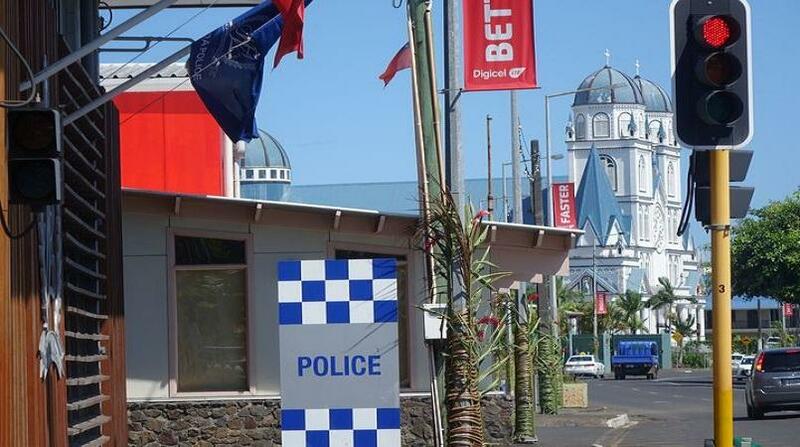 Police Spokesperson Su’a Le Mamea Tiumalu says injuries on the boy’s neck appear to have been caused by a sharp object. “The father of the deceased was having a drinking party with some of his friends and later that night he got into an argument with his wife. We believe this led to the wife running off and the accused sent his son to find her,” said Su’a. He added that the Police findings so far reveal that the boy came back home without his mother which led to the incident. “We believe it was from the boy not finding her that the father may have taken his anger on him. We have assessed the wounds on his neck and it’s possible he could have been stabbed,” he added. The boy managed to run to his neighbour’s house and alert them. “He died after that,” said Su’a.